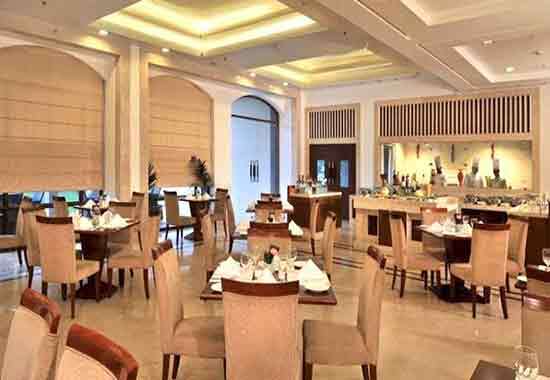 Gear up for a scrumptious treat of extravagant specialties at the beautiful Citron Restaurant at Haut Monde by Contitel Hotels & Resorts, Gurgaon. 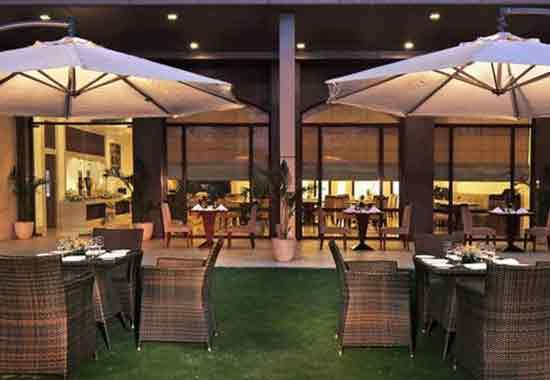 The restaurant serves multi-cuisine dishes and has a sophisticated ambience. 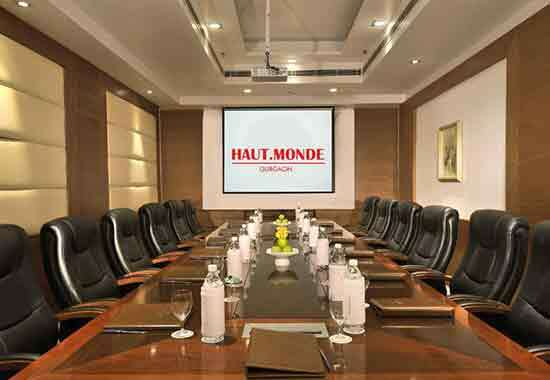 With the best beverages from all around the globe, the HR 26 by Armory at Haut Monde by Contitel Hotels & Resorts, Gurgaon, is a winner in all terms! 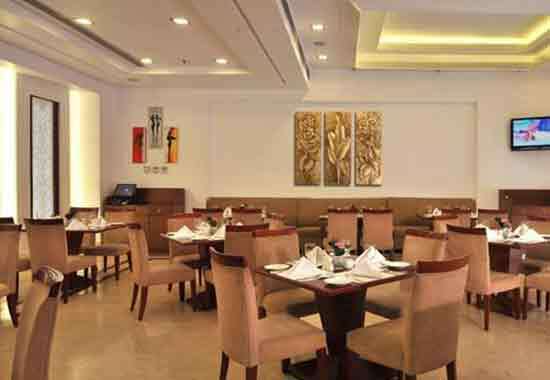 The bar offers a flawless ambience that offers you the perfect space to relax and unwind. 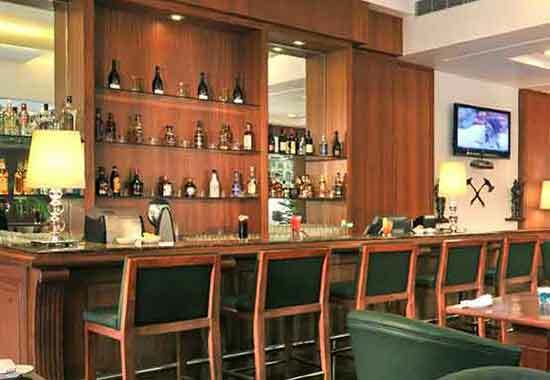 The bar also serves you quick-bites that complement your drink! 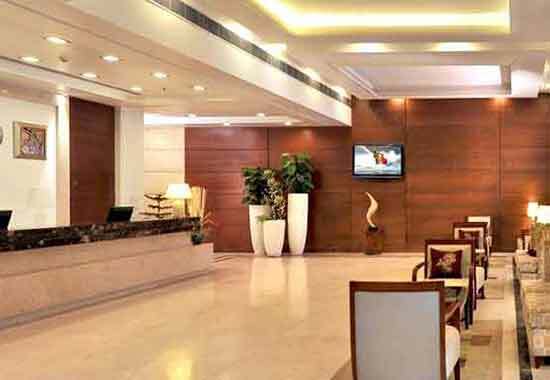 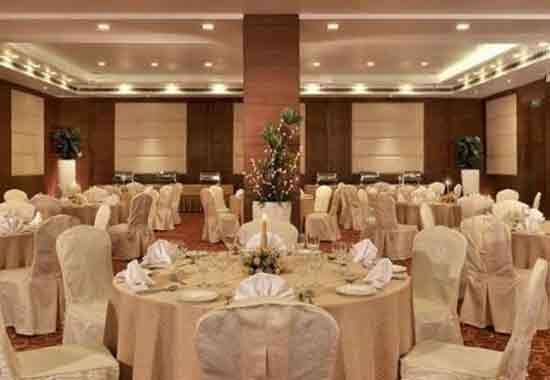 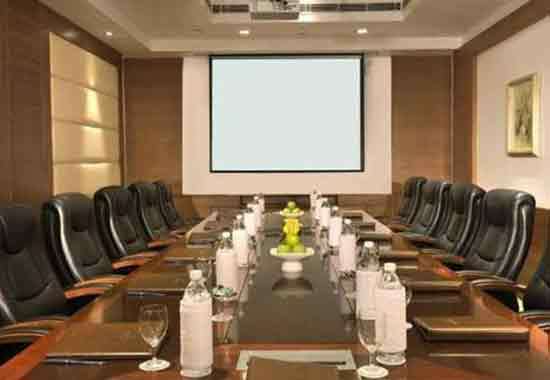 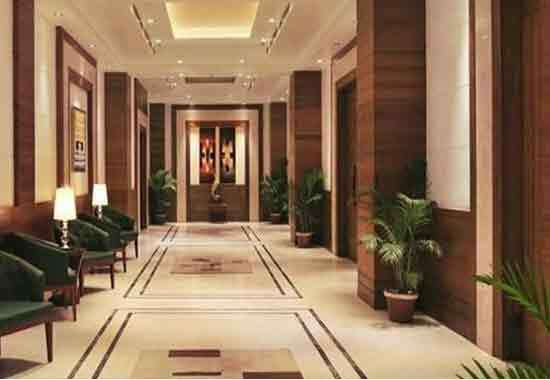 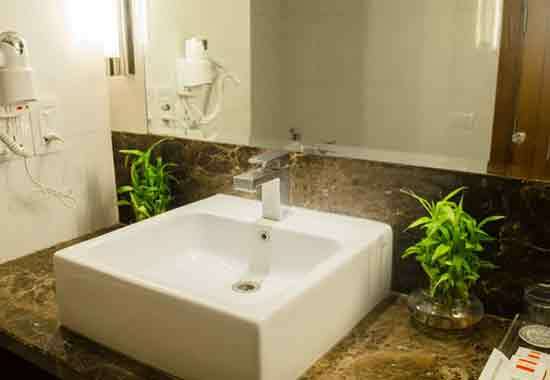 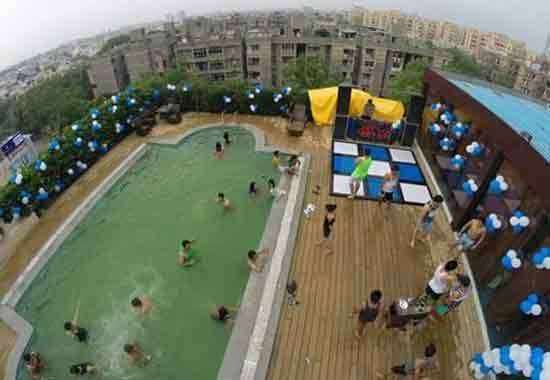 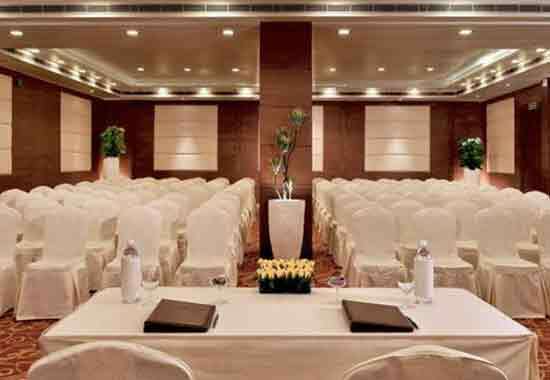 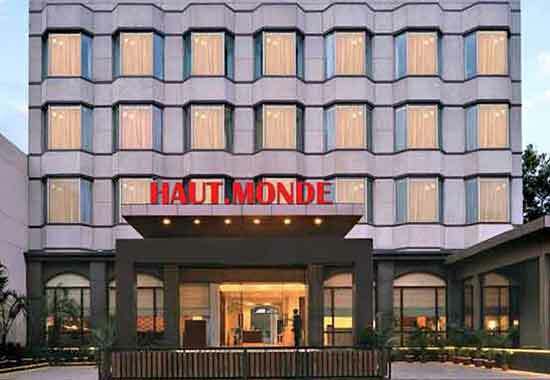 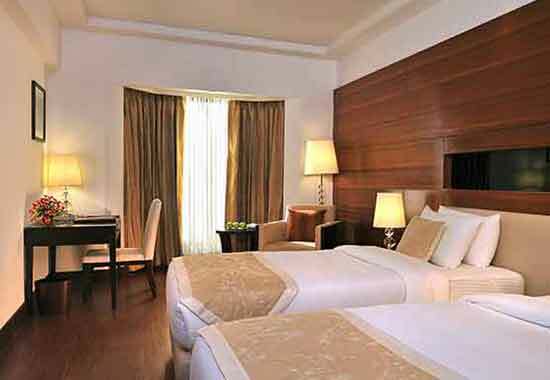 Haut Monde is one of the best hotels for stay in Gurgaon. 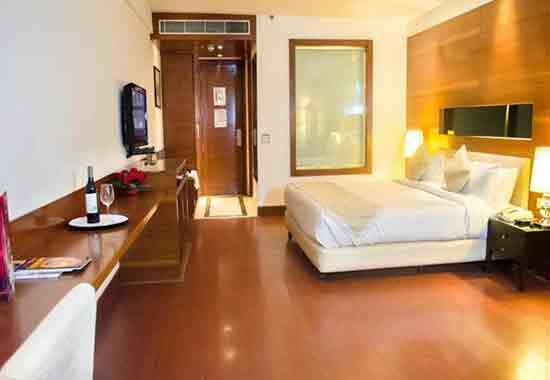 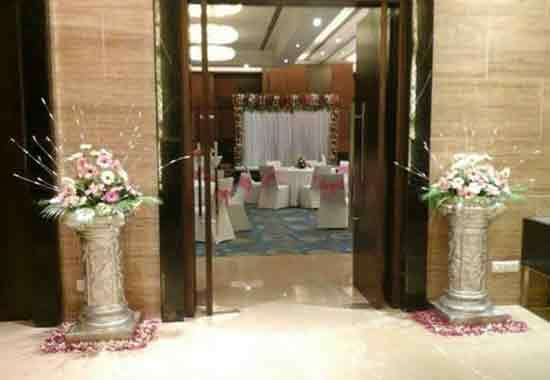 LKnown for its homely feel and hospitality it is a place to stay whenever you are in town.